"I WAS TURNING TO THE 'INTERNET PEOPLE'..."
"THERE WAS NO MEDICAL REASON TO HAVE A TUBE"
"Having the emotional support to start provided the courage needed to go ahead with a wean. I only worked with Olga and Becky but both were extremely knowledgeable, compassionate, and understanding. Made me feel comfortable following their guidance throughout the process. Without those traits, I'm not sure I would have felt comfortable, and without feeling comfortable, I'm sure we wouldn't have gone ahead with a wean." "THEY WERE SO WARM AND CARING, MAKING SURE *I* FELT GOOD, TOO"
"THERE IS NOTHING I REGRET ABOUT CHOOSING TO WEAN WITH GIE"
"WE VETTED EVERY MAJOR TUBE-WEANING PROGRAM OUT THERE FOR MONTHS, AND WE KNEW THAT GIE WAS A PERFECT FIT." "I BELIEVED HE COULD LEARN TO EAT, BUT I WAS ALSO AFRAID, BEING THE ONLY ONE WHO BELIEVED." 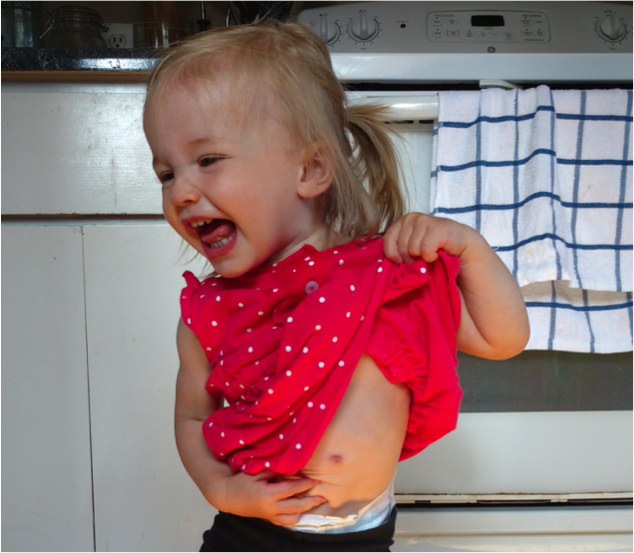 "After 5-6 weeks, the NG was gone, and we have been tube free for about 2 months." "I wish we had taken the plunge and contacted GIE sooner." "I cannot say enough positive things about GIE. They helped changed Foster’s path." "Some may call it naivety, but I call it mother's intuition: I just knew Genevieve would and could wean." "Working with GIE was the best decision we ever made." "The day I wrote my first e-mail to GIE was the first day of the rest of our (and Luca’s) life." "We would not have been able to do this without GIE, namely Olga, Becky, and Elisabeth"
I tell everyone who asks how she's doing that GIE saved our family. 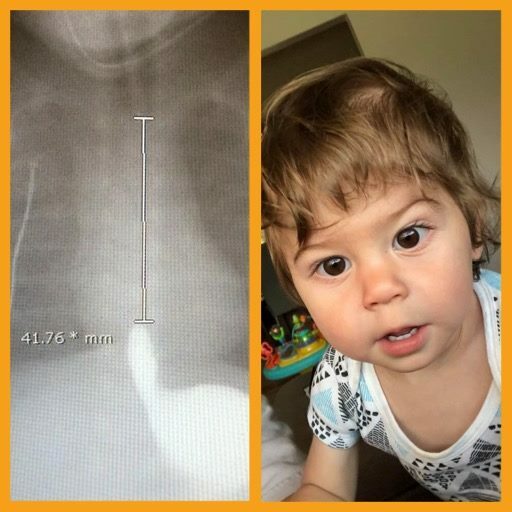 The picture on the left shows how much of our son’s esophagus was missing at birth. A hell of a lot! 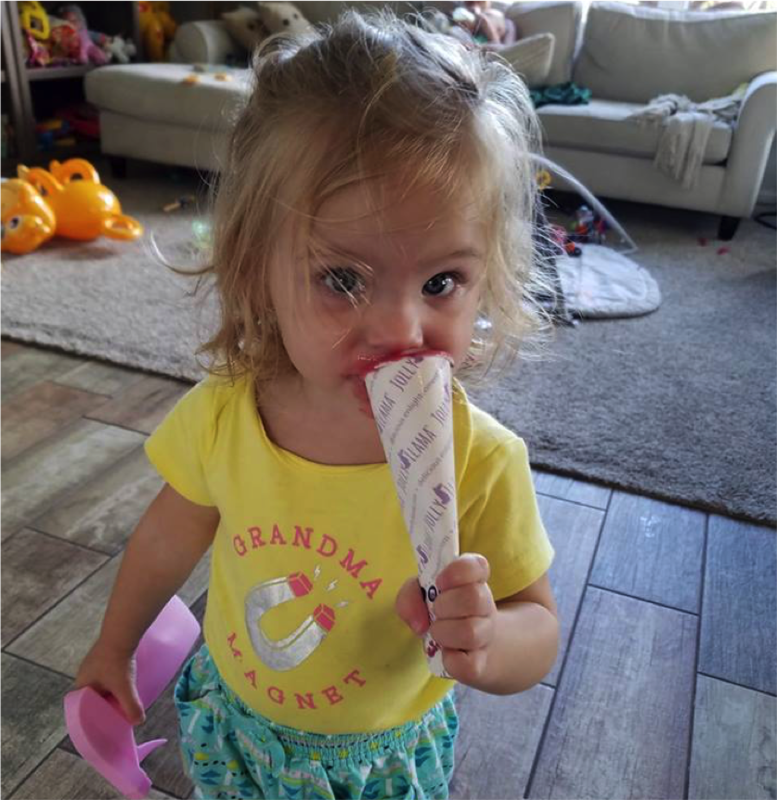 Viv is 18 months/16.5 adjusted, a former tubie, and a graduate of GIE's new Happy Eater program! Since NG-tubes aren’t meant for long-term use, our doctors said our only option was to go for surgery to get a G-tube in. My daughter was born premature with a congenital heart defect. We had so many ups and downs, but eventually made it home with an NG-tube in tow. 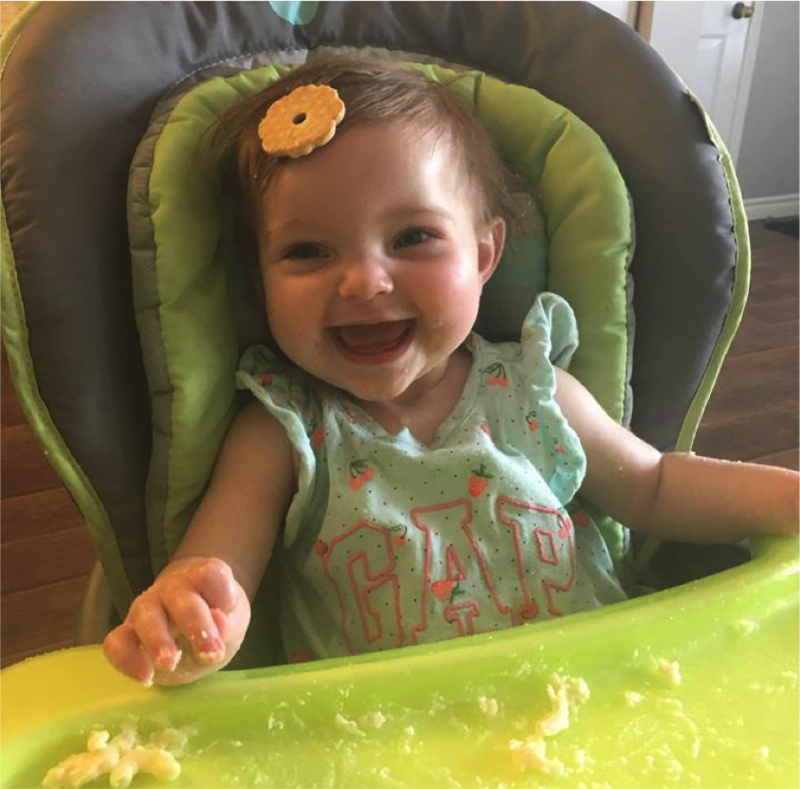 "A DAY INTO OUR WEAN WITH BECKY AND OLGA THE VOMITING STOPPED..."
This GIE graduate is 6 months tube free! 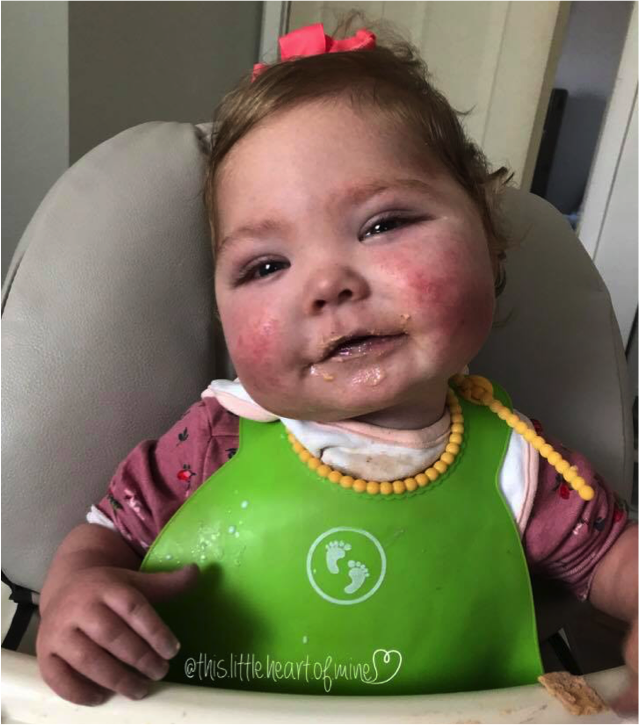 Ella has had a long road with feeding.